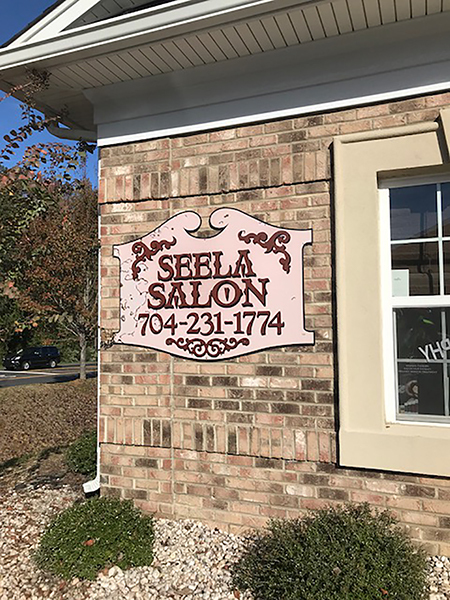 When clients come to the Seela Salon in Matthews, they are often stepping into a veritable United Nations with a decidedly Middle Eastern slant. 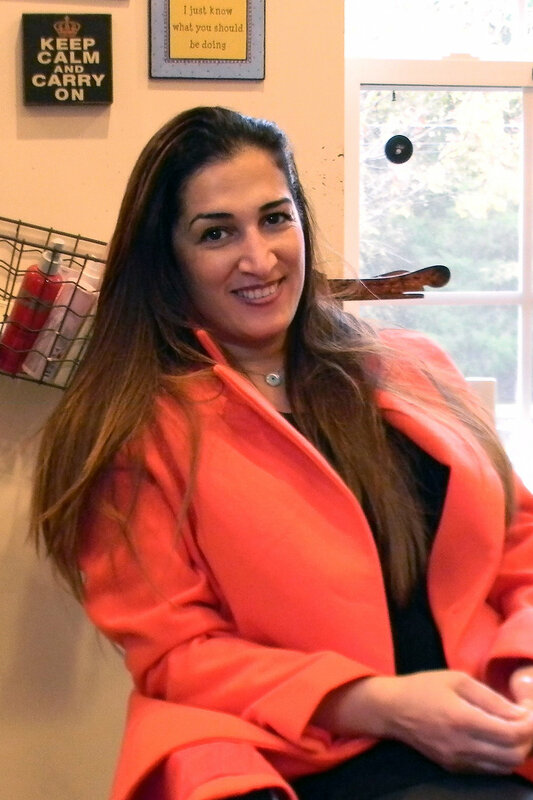 Although known as the only Matthews salon which caters to Middle Easterners, owner Abeer Badran’s clients come from all over (with some from as far as Virginia) and represent a host of countries, regions, and locales. Abeer, 46, of Waxhaw, is the mother of 10-year-old twin boys and a 22-year-old daughter (the salon’s name is her daughter’s nickname). During the course of any day, she often mentions her husband and/or children or takes phone calls from them, prompting discussions about various family situations. To that, most women clients look up in amusement, clearly understanding the trials and tribulations of family life which trump any particular ethnicity or origin. For Abeer, coming to the Charlotte area/US in 1993 to marry her husband, is another indicator of how much family and tradition are intertwined in her life. Her Palestinian-born, now American-citizen husband and his extended family have been here since the 1950s. “I love Matthews myself,” she said. “It’s in the middle of everywhere. I love Matthews people. (They) are so open-minded, they are family-minded people,” said Abeer. “(Here) nobody can tell me what to do; I’m my own boss,” she says with a smile, proudly adding that it’s not just hair services, but nail and skincare which encompass her business. The Middle Eastern applications are foot and hand baths, and threading. Now in Seela’s fourth year in Matthews, for the Jordanian-born Abeer the interior design, and the entire operation are something she is enormously proud of. Inside the salon, instead of just listening to popular American music, clients are often entertained by the sounds of Radio Jordan (from the country of Jordan). Instead of just talking amongst themselves, they are often amused by Abeer spontaneously doing a watered-down version of the belly dance – “shaking and exercising,” as she calls it. She takes pride in the salon décor she’s carefully chosen – a mixture of Middle Eastern lamps and furniture with signs and whimsical designs. She says the look reflects her personal style and can also be found in her own home. “This is the nice thing…a lot of the time, people say it’s so homey. They’re comfortable here,” she says with deep satisfaction. 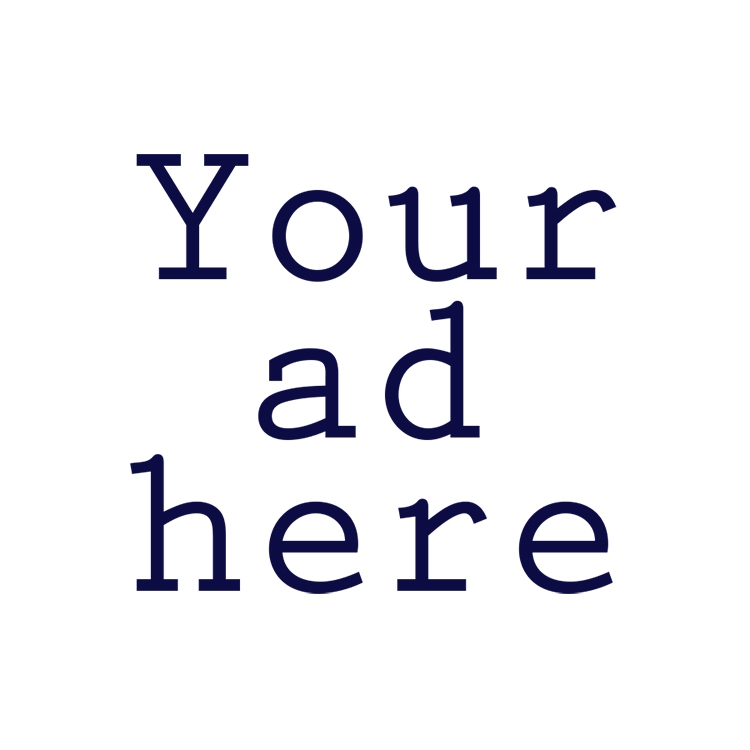 While most clients are more than accepting of Abeer’s heritage and homeland, over the years, she’s seen a few who appear not to be comfortable, and have chosen not to return. Any conversations which might become personal, religious or political, she says she gently turns the conversations into teachable moments regarding various facets of her culture. Ultimately, her salon is her home; and in that way, she has opened the doors to all.